Our shop personnel work together with our engineers and specialists to assemble control panels both independent of and in conjunction with our in-house designs. Our panel shop is UL508 certified and has designed and assembled control panels for a variety of applications and process controls. 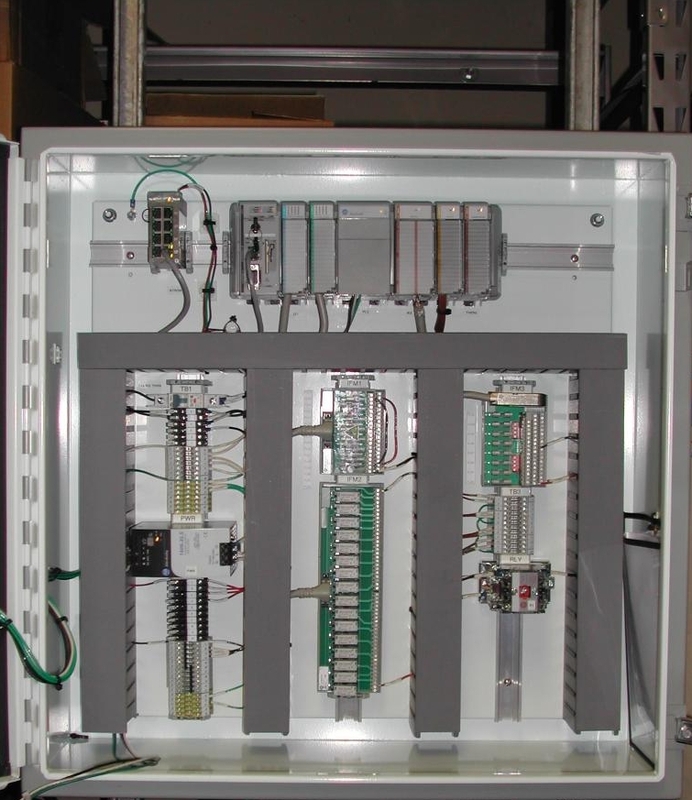 We follow NEC and UL guidelines for all of our panel wiring and assembly processes. INTERlynx Group L.L.C 2016 All rights reserved.